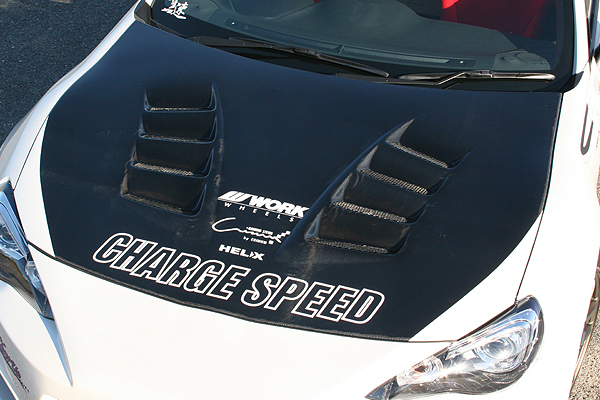 ModBargains is proud to introduce the new Chargespeed Vent Hood for Subaru BRZ (ZC6)! 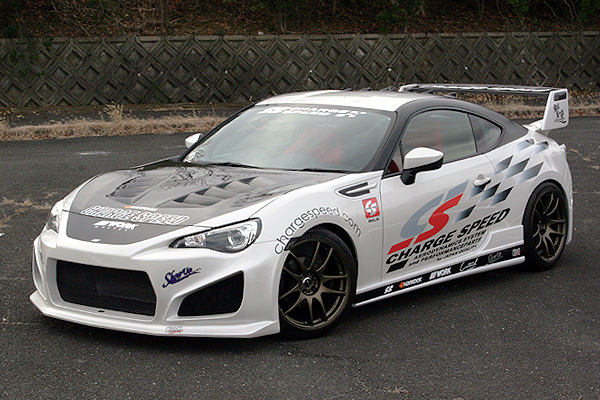 Chargespeed is Japan's top quality manufacturer for body kits and other car performance accessories and parts. Every product manufactured must pass a rigorous inspection process and this Chargespeed Vent Hood for the BRZ is no exception. 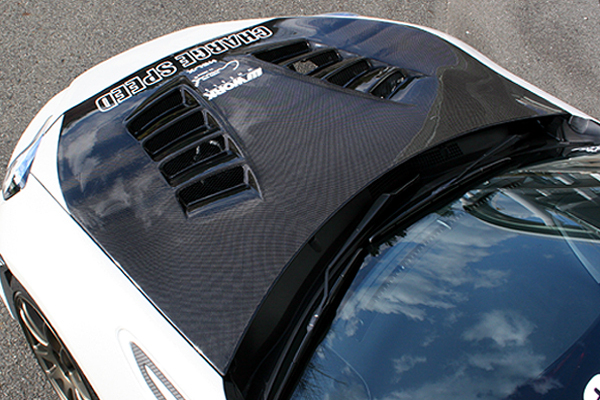 This Vent Hood was constructed using durable lightweight FRP material (carbon finish also available) designed to last the life that of your vehicle. 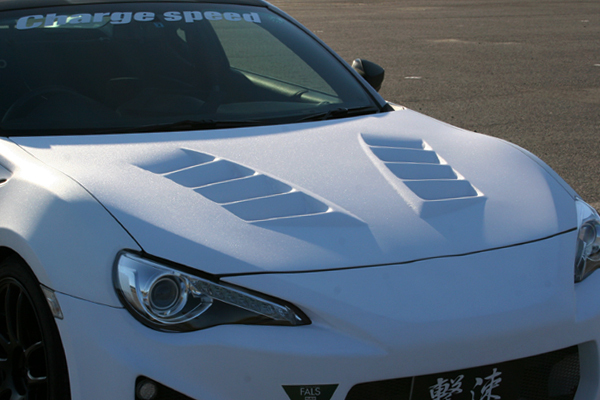 Add a new aggressive styling and improve your aerodynamics performance today with the new Subaru BRZ Chargespeed Vent Hood from ModBargains! Professional installation is recommended. 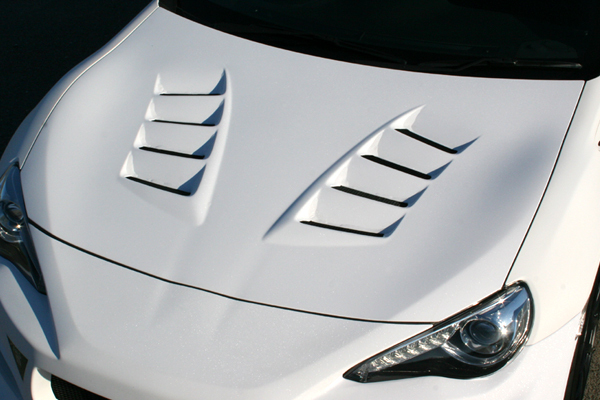 Get this Vent Hood for Subaru BRZ installed by our experts at ModBargains. 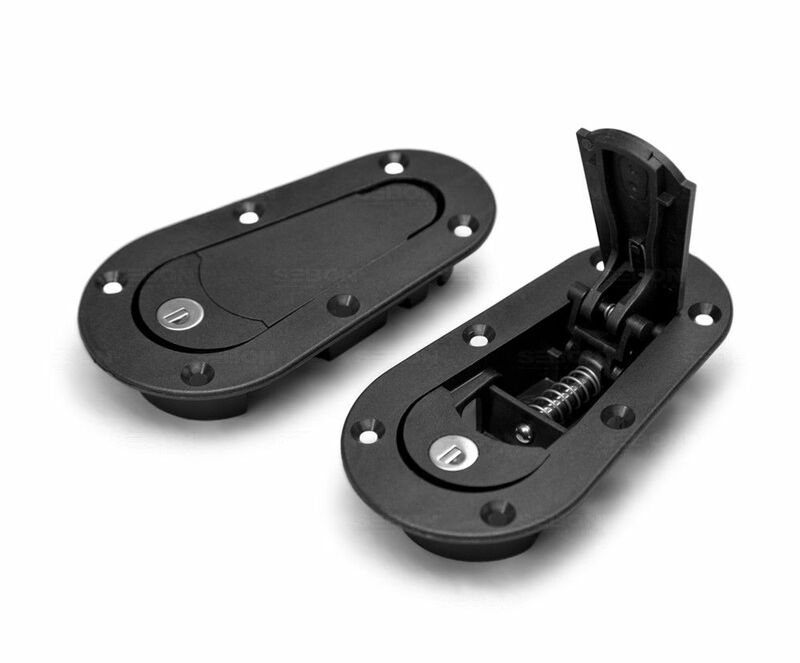 Our technicians are highly trained to perfect each install.